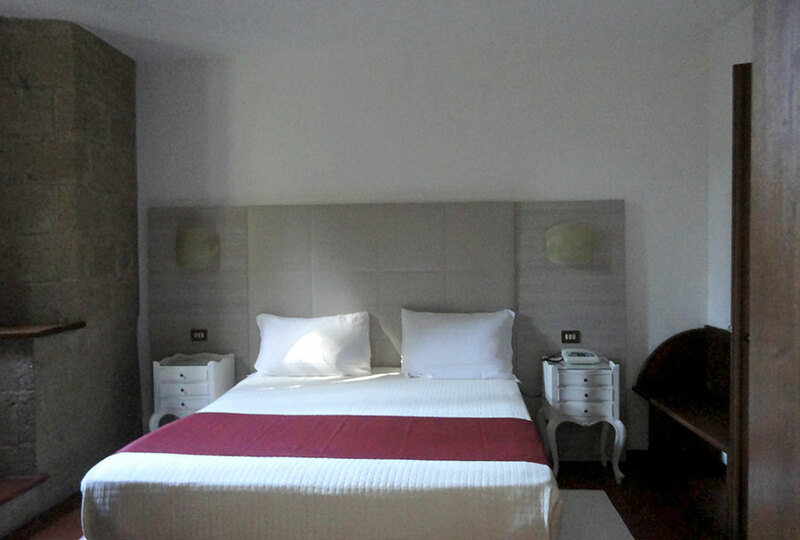 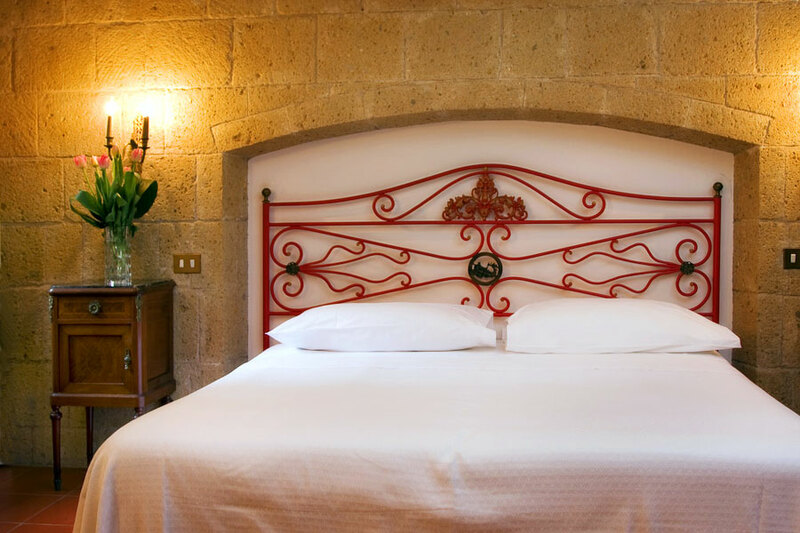 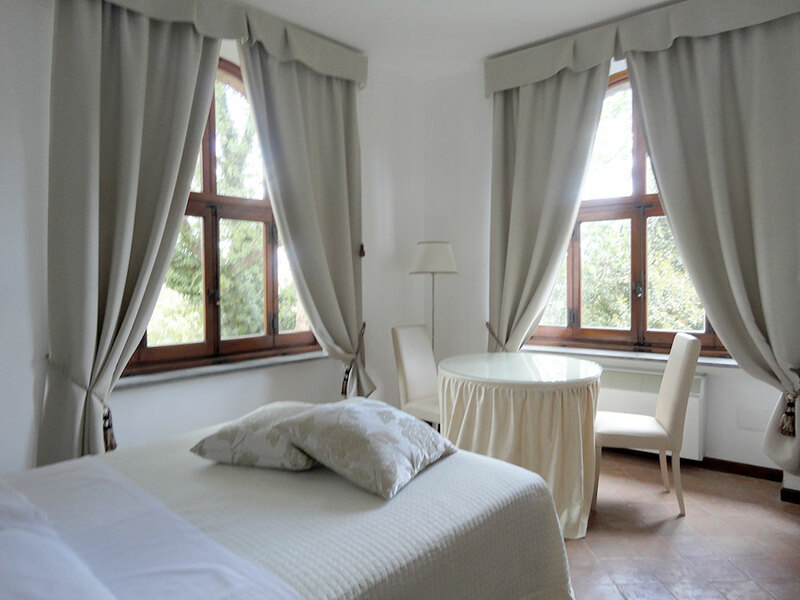 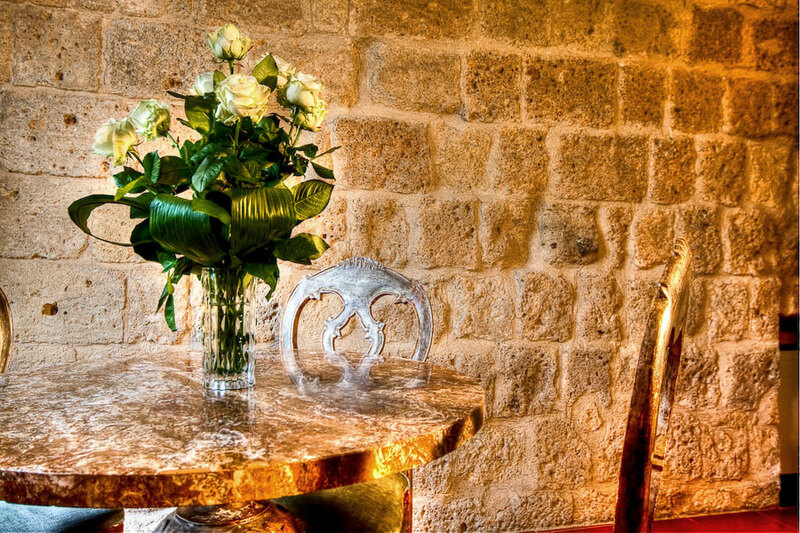 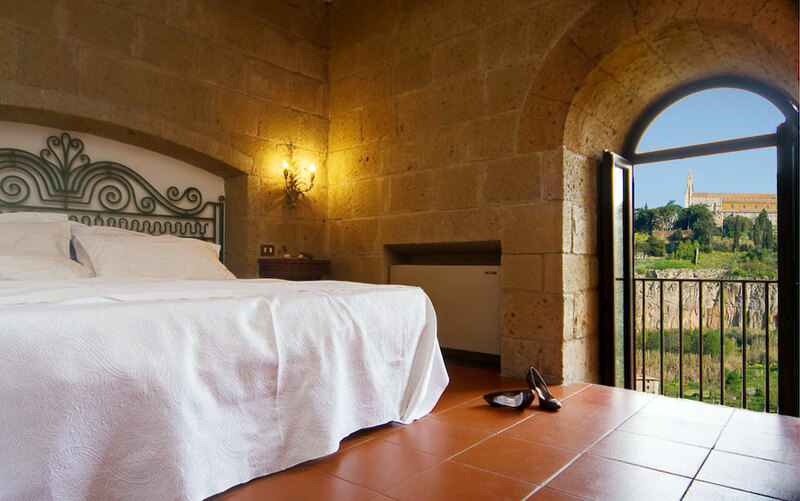 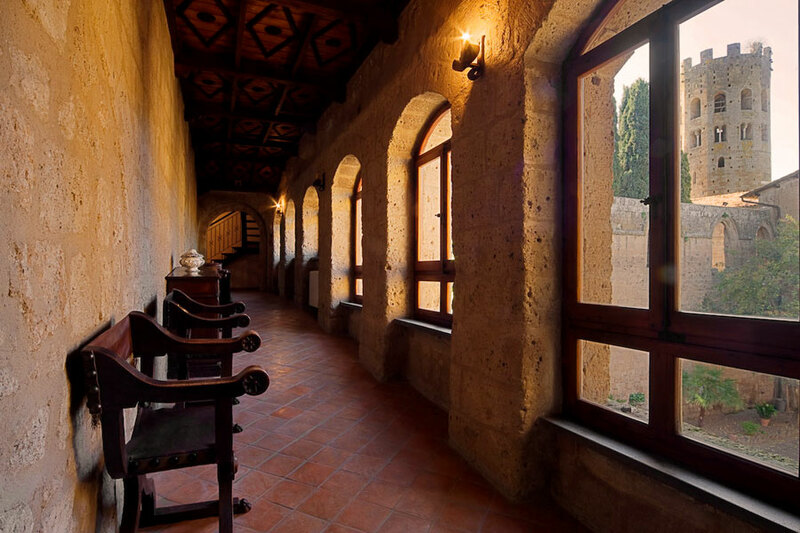 The 5 suites of La Badia di Orvieto are ideal for a luxurious stay in the Umbrian country side. 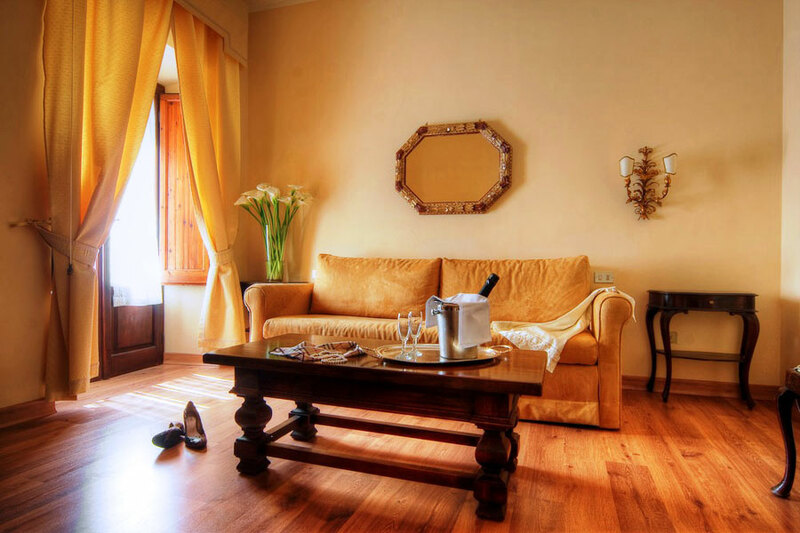 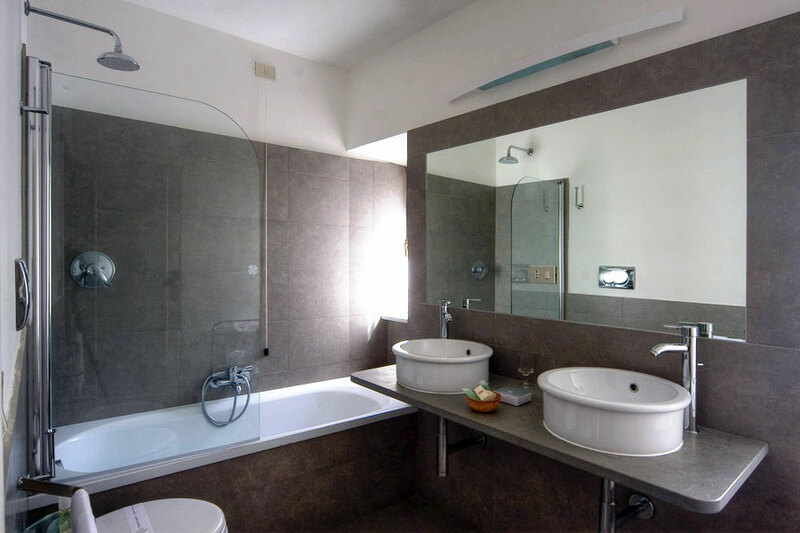 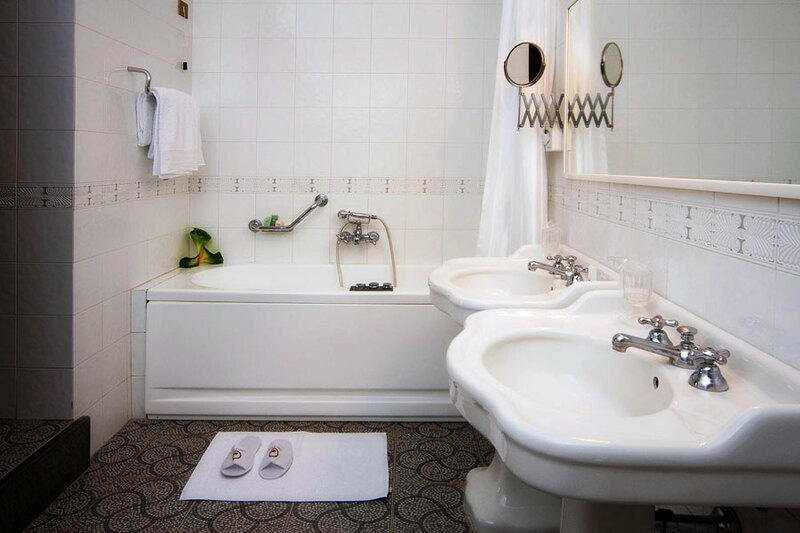 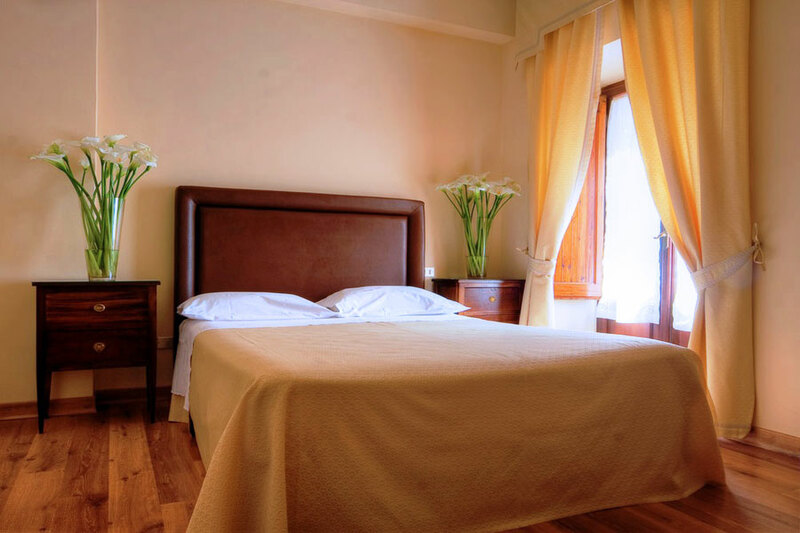 All have fine antique furniture, comfortable living rooms with lush sofas and upholstered chairs, large bathrooms, some with Jacuzzis, some with two bathrooms. 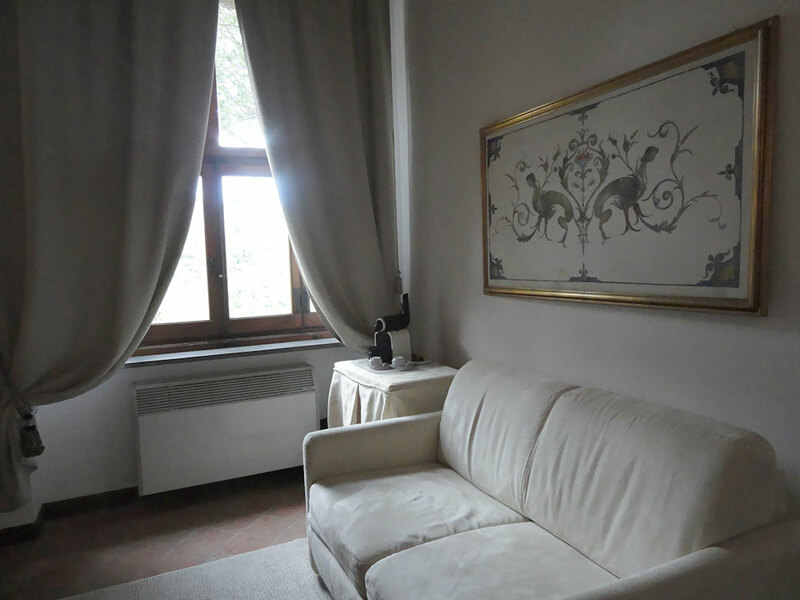 All afford wonderful views of Orvieto or of the picture-perfect Umbrian countryside.